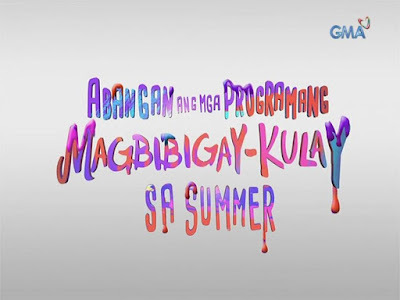 GMA Network finally released their most colorful 2017 Summer Station ID dubbed as "Kulayan Natin Ang Summer!" What makes this new Kapuso Summer SID different?! 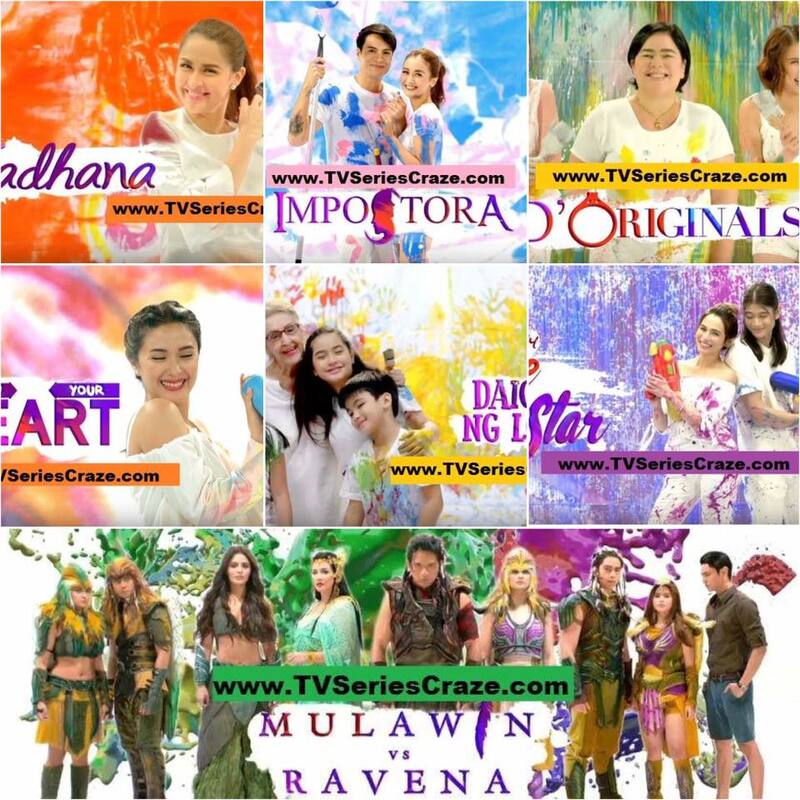 Well, they feature their upcoming TV programs and TV series which were slated to air this April and May 2017. 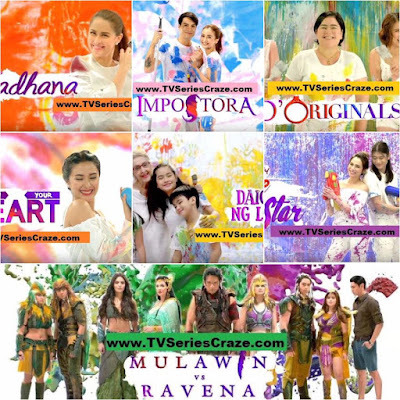 In the music video, it showcases the lead stars of the said upcoming TV programs having fun playing with colors. 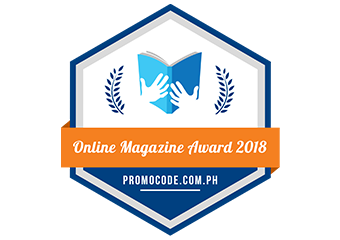 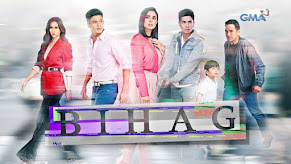 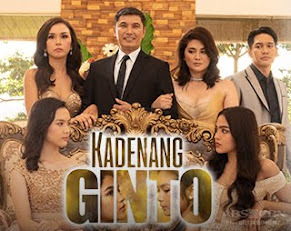 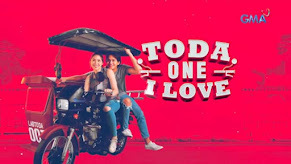 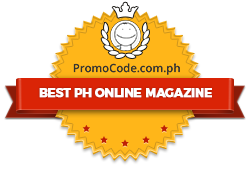 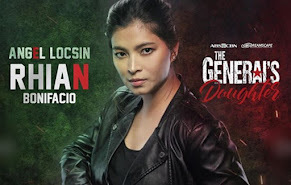 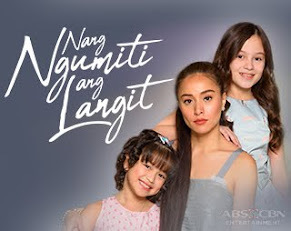 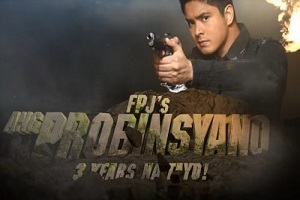 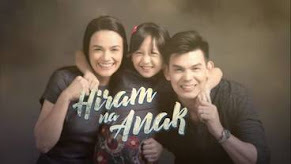 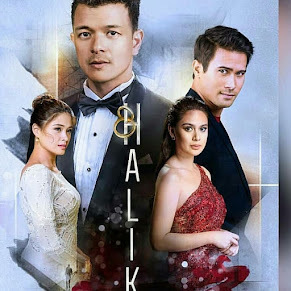 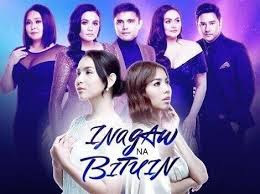 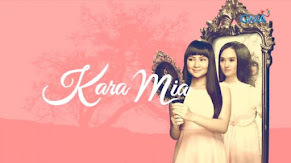 Some of the exciting TV shows and TV programs to watch out this April and May includes Marian Rivera's "Tadhana," Gloria Romero's "Daig Kayo ng Lola Ko," Heart Evangelista's "Follow Your Heart," Jacklyn Jose's "D' Originals," Kris Bernal's "Impostora," Jennelyn Mercado's "My Love From the Stars," and Dennis Trillo's "Mulawin vs Ravena."